What are the Main Reasons for which you should consider an Air Conditioning Service? 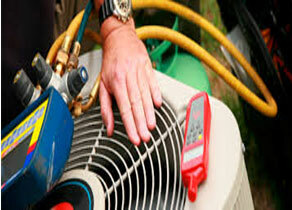 It is in your best interest to take good care of your air conditioner so that you can get the best value out of it. Proper maintenance means the machine can last for a long time. You can always get in touch with trained professionals, who can help you to care for the ac if you do not have the technical expertise to do it by yourself. 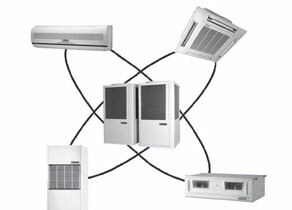 In this write-up, we will educate you on how to find the best Air Conditioning Services around. Ask around: You can get adequate information about the right ac repairer by asking people around you. You can ask your friends and relatives about which one is the best in your locality. If they have had experience with an ac repairer in the past, they can give you hints on the right one to hire for the required services. Search online: The internet is one other place where you can look for the right ac repairer that can help bring your broken ac unit back to life. The internet has become the home of information these days, and you can even conduct your search based on your locality. There is no way you will not get a reliable service provider for the air conditioning unit in your location, provided the repairers have an internet presence. Many of them understand the importance of being present online these days, which will make your search very easy. Consider experience: Before you hire a professional to repair your ac unit, first find out how many years that professional had been in that service. 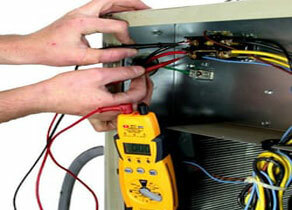 You are better off with technicians that have been handling ac units for more than ten years. Which brand can they repair: Always find out about which brand of ac unit the outlet can fix before you give them your unit. 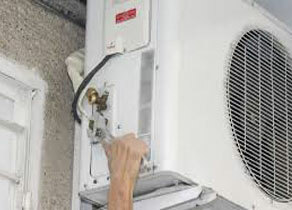 Find out also if the repairer can handle your particular brand of ac unit. If they cannot provide you with evidence to that effect, you should look for another service provider to hire. Consider the cost: Never forget to find out the cost of the service before you hire that technician for air con service. How much do they charge for their expertise? Do they give a free quote from the start? Those outlets giving free quotes are more reliable not to give hidden charges. Look before you leap: Before finalizing on the particular service provider to hire for the ac repair, you should compare several technicians and go for the one that can offer you the best service among them at a highly affordable rate. Check for certification: Also, the certification of the service provider matters a lot when looking for a reliable service provider. The certification will give credence to the reliability or lack thereof of the service provider. Find out if the service provider is trained or not and also find out if they are on the right side of the law before you deal with them. Are they licensed and duly registered with the appropriate government agencies. Deal locally: When looking for the right outlet to repair your ac unit, you should look for one that is located in your locality. Such a service provider can be trusted to deliver very fast expertise. They can get down to your home quickly and get the job done without a delay. The service offered by local repairers also tends to be more affordable than those located very far away. You may be tempted to repair the ac unit by yourself, but this is rarely the right thing to do, especially if you do not have the required knowledge. 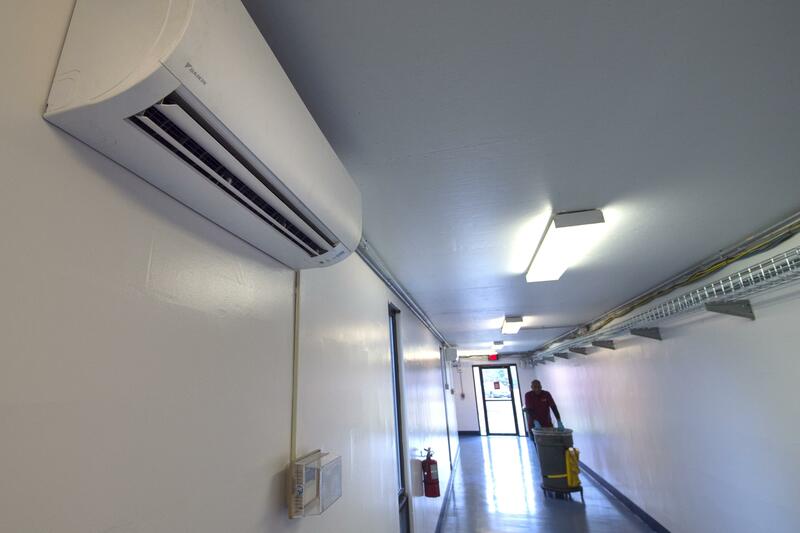 You should avoid tampering with the air-conditioning unit for the following reasons. You might ruin it further: If you tamper with your ac unit without having the right knowledge to handle it, you may destroy the unit, and this can cost you more money. Do not touch it if you are not trained to repair the unit. So, it is always better to put your trust in trained professionals alone. You may hurt yourself: You may end up with one injury or the other if you try to repair your air-conditioning unit without adequate knowledge about how to do it. Electric shock is one of the most common forms of injury that many untrained hands experience. You may forget to put some of the wires and screws in the right places, which may end up exposing you to harm. Some parts may get lost: Since you have only limited knowledge about how to repair the ac unit, you may end up misplacing one or two of the parts, and this can cost you some money since you will have to buy those things that you lost in the process of repairing the ac unit. If you switch on the ac unit with some parts missing, it may not work, and this may even cause additional damage to the unit. You may also not know which part to be put in any particular place. This can cause a lot of problems as it may cause more damage in the ac unit than before. For the reasons given above and more, it is better to hire a trained professional to repair your ac unit. Always stick to those who have many years of experience in air-con service and repairs. Such individuals have what it takes to get the job done as desired and this will help to prolong the lifespan of that ac since the professionals will never make the wrong step or put things in the wrong places. As stated above, you can locate a reliable professional online or in your locality. Hiring a air conditioner professional outlet offering air-con repair service may not be cheap, but there is an assurance that you will get top value for your money. Even at that, you will not have to spend an arm and a leg before you can hire a reliable professional for your ac repair or servicing. When looking to hire a air-conditioning professional , look for one that is willing to offer top quality at a highly affordable rate; there are many of them online today, for more information on air conditioning click here.